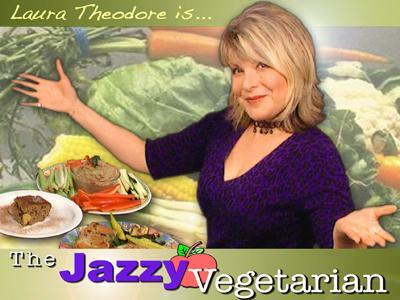 If you liked this show, you should follow The Jazzy Vegetarian. 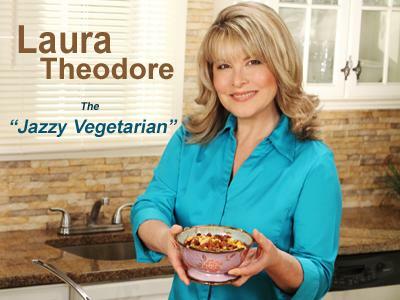 Today host Laura Theodore, the Jazzy Vegetarian, chats with pop superstar Belinda Carlisle! Belinda is currently touring with the Go-Go's on the LADIES GONE WILD TOUR in honor of the 30th anniversary of the release of their cutting-edge debut album, "Beauty and the Beat." We'll talk with Belinda about life as a pop icon and what is was like to burst onto the scene back in 1981 as the lead singer of the first-ever all-female group to write their own music and play their own instruments. Belinda is also an animal rights advocate, and we'll find out how she got involved in protecting animal rights – and how we can, too. Married for 25 years, Belinda lives in the south of France with her husband, Morgan.